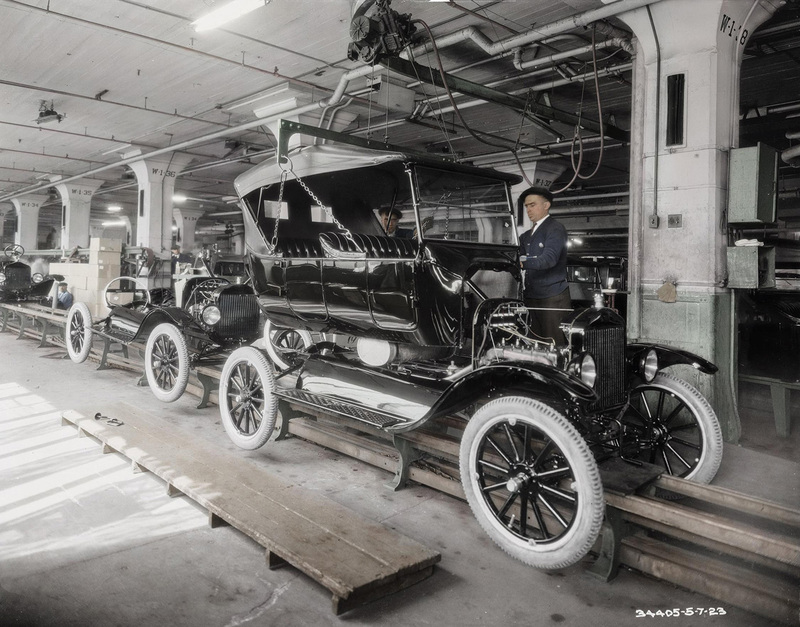 One hundred years ago Ford Motor Company launched the world’s first moving assembly line, the manufacturing method that enabled cars and trucks to be made economically enough to be afforded by the general public. It created nothing short of a manufacturing revolution. Here’s a clip from Ford’s press release on the subject. It simplified assembly of the Ford Model T’s 3,000 parts by breaking it into 84 distinct steps performed by groups of workers as a rope pulled the vehicle chassis down the line. “Ford’s new approach spread rapidly, not only to other automakers but also to manufacturers of phonographs, vacuum cleaners, refrigerators and other consumer goods,” said Bob Casey, former curator of transportation at The Henry Ford. 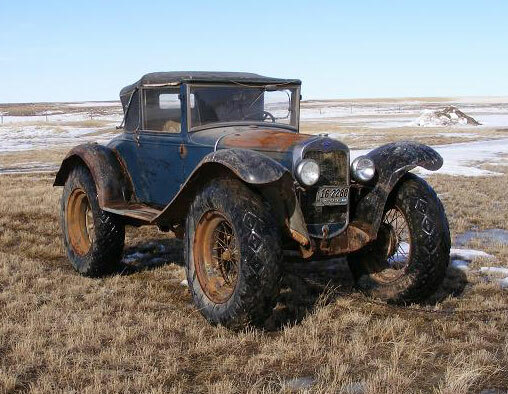 Just when you thought you’d seen everything, Bring a Trailer posts this 1931 Ford Model 68B, which was modified as a snow-drift-ready mail carrier in Montana. 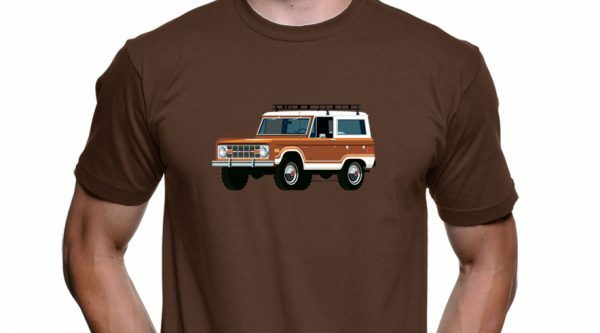 It rides on tractor tires driven through a geared-down truck differential. Wow. And it’s for sale for $58,000 in Montana, where it still resides. And, yeah, that seems like a lot to me too. These have nothing to with overlanding or adventure travel, but I think they’re pretty cool anyway. In this video a guy from New Zealand — the spiritual home of DIY vehicle tinkering — builds a Model A Tudor rat rod that can go beyond low. It can lift it’s wheels right off the ground. 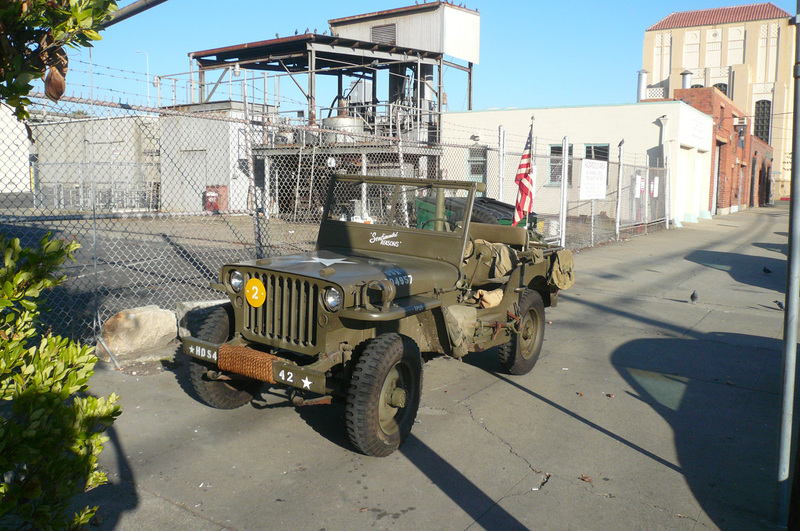 While driving past the Warehouse Bar & Grill near Jack London Square in Oakland a couple of months ago, I spied what I thought was a perfectly nice, WWII-era, Willys jeep. Upon talking to the owner, a gentleman named Eddie, I learned that it was actually a Ford GPW. W for Willys. How did this combination come about? Well, back in the late 1930s, while the US government watched stability break down in Europe, it hurried to update its aging fleet motorcycles, sidecars, and, yes, Model T’s. By the summer of 1940, when they finally formalized their needs for a general-purpose utility vehicle, the war in Europe was already underway. The Army, now feeling rushed, issued an impossible deadline: 49 days for a prototype and another 75 for pre-production examples. 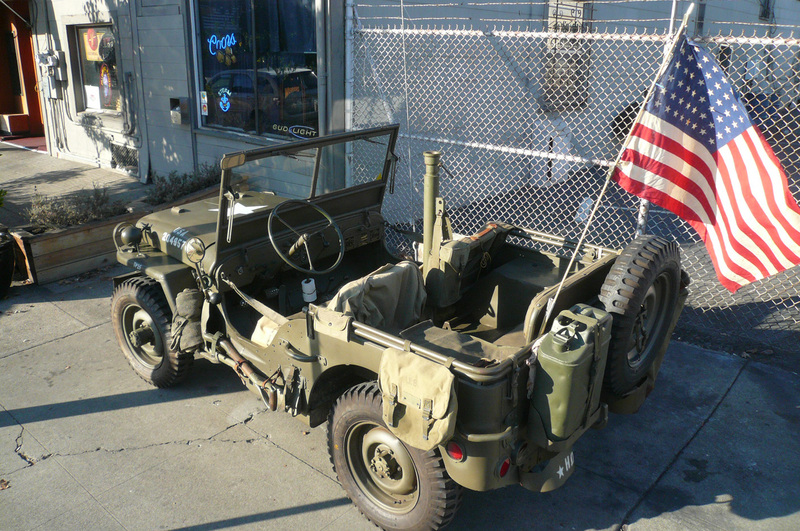 Only two companies took up the challenge, the American Bantam Car Company and Willys-Overland Motors. Of the two, only American Bantam, working furiously, was able to meet the deadline.